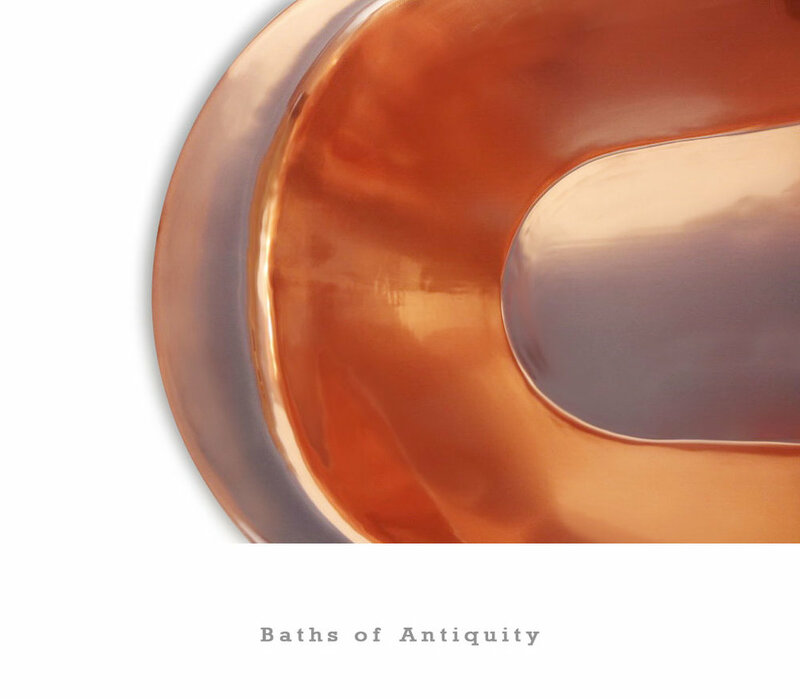 The Hemingway is the ultimate modern copper bath. 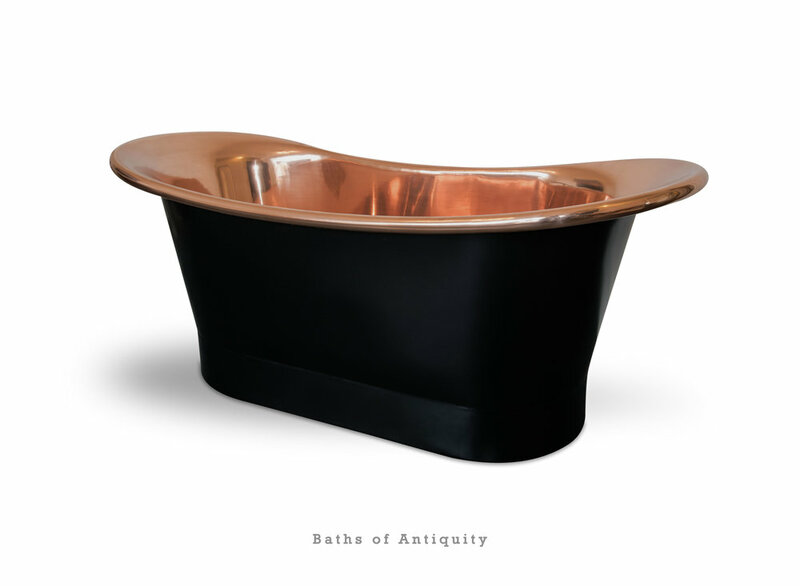 A refined freestanding copper bath that will take centre stage of a luxurious bathroom. Polished copper on the inside complimented with deep charcoal on the outside.